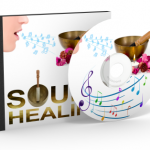 Explore how sound healing works and how it can benefit you. 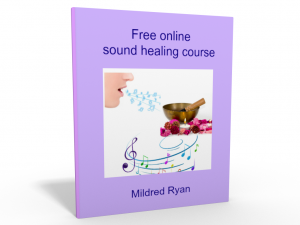 This free online course will show you how to support your health, vitality and well-being, by creating healing sounds with the free gift of your voice – humming or toning. 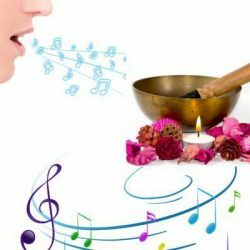 You will also learn how to create a sound bath using one inexpensive singing bowl. 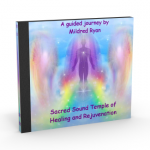 Experience the transformative power of sound to light up all your cells and systems, so that you become a shining light, ready to create the life of your dreams, filled with love, peace and happiness. 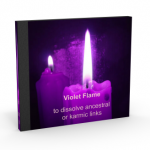 11 in-depth modules for healing mind, body and spirit. 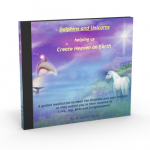 Includes techniques for supporting animals and the Earth with healing sounds. 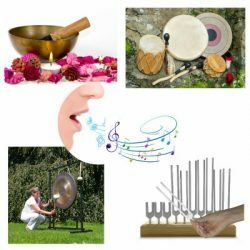 These courses are ideal for you if you want a short course, to explore many of the sound healing topics and techniques covered in the main programmes, but with a lesser time and financial commitment. 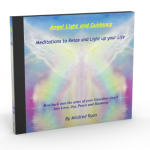 Accelerate your healing, growth and transformation. 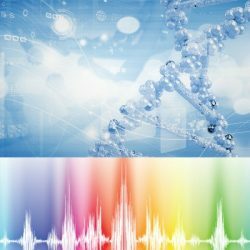 Reprogram your DNA with new life and energy. Activate dormant parts of your brain. Explore the sound of your soul. 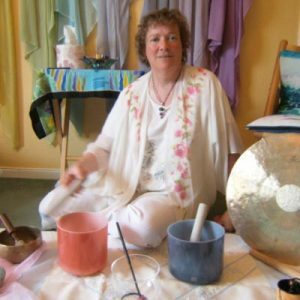 To give you the knowledge, skills and confidence to facilitate sound healing groups, or to include sound healing in your existing work with clients and groups. 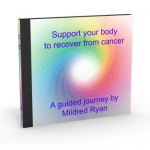 Includes guidelines for setting up toning circles of healing and loving support. 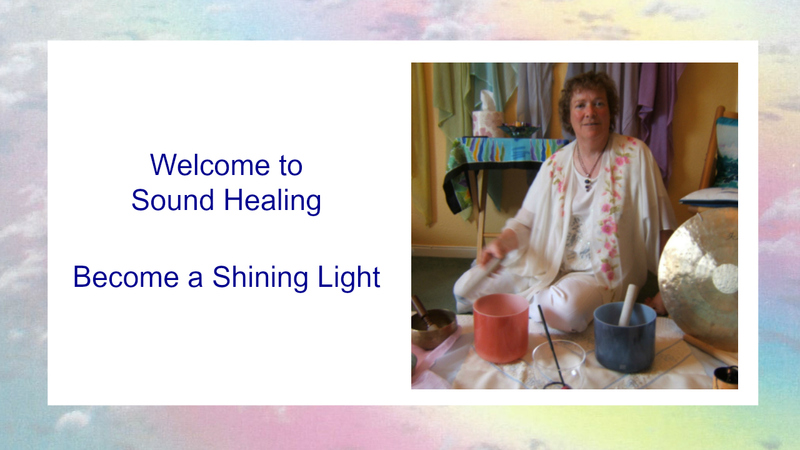 Video introduction and overview of the 5 sound healing courses. 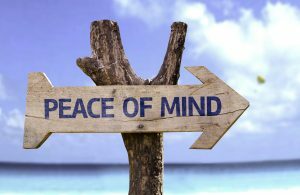 A 5 part online course guiding you to explore the tools and skills you can develop to create inner peace and happiness, to rest and relax, still your mind, increase your sense of well-being, and refresh your mind, body and spirit. 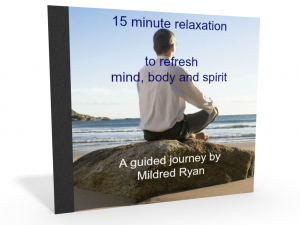 A 5 part online course guiding you to heal on all levels – mind, body and spirit. 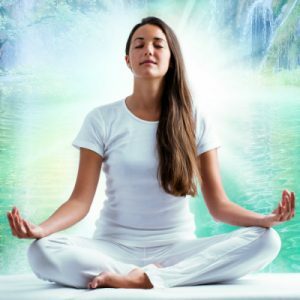 Experience simple, yet powerful exercises, to support deep healing, transformation and expansion of your consciousness. 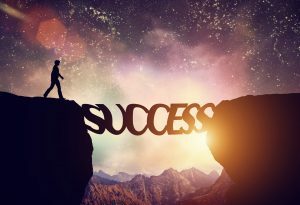 A 5 part online course guiding you to boost your confidence and self-esteem, and reclaim your vitality, joy and love of life. Building confidence is a step by step process, and you will be guided through the whole journey with clear and easy to implement steps. 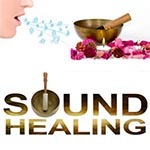 to give you an idea of how sound healing works and how it can benefit you. 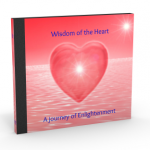 This book will transform your life and the lives of others. It is a step-by-step guide to heal your life, find love, peace and happiness and reach enlightenment in this lifetime. 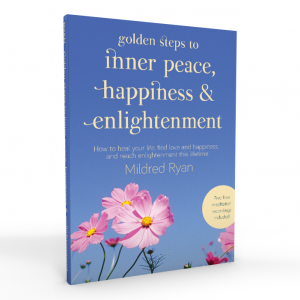 Mildred is an international teacher, healer and author, and receives many invitations to share her wisdom at workshops and conferences around the globe. I’m delighted to have this opportunity to introduce myself to you. I’m passionate about helping to create a wonderful world where we can all live happy, healthy and fulfilled lives, while caring for each other, all life forms, and our Planet Earth. 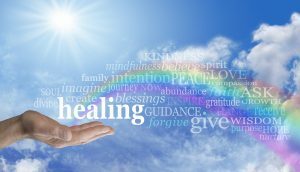 I have studied with many expert teachers and healers. 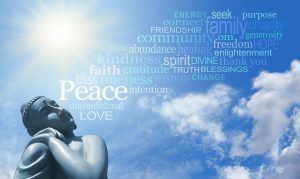 My own journey of healing and growth has brought me many gifts, a deeper connection with my spiritual essence, and a desire to help others to heal and connect with their own guiding wisdom. It is an honour to share my life’s work with you. 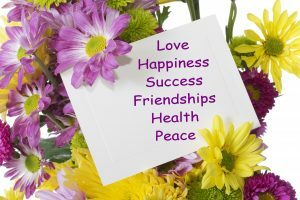 My greatest desire is to help you to heal on all levels, step forward into your full potential, and create the life of your dreams – filled of lightness and joy, love, peace, abundance and fulfilment. 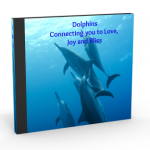 It gives me great joy to connect people to the wisest aspect of who they are – their divine essence, and see them shine as they step fully onto their life path and into their power.